As an associate at Woodward and Company, Matt is committed to empowering Indigenous communities and helping them achieve meaningful self-governance within Canadian society. Matt has developed a practice that is backed by his strong scientific background; this is particularly relevant in his work representing clients in environmental assessments for major projects. 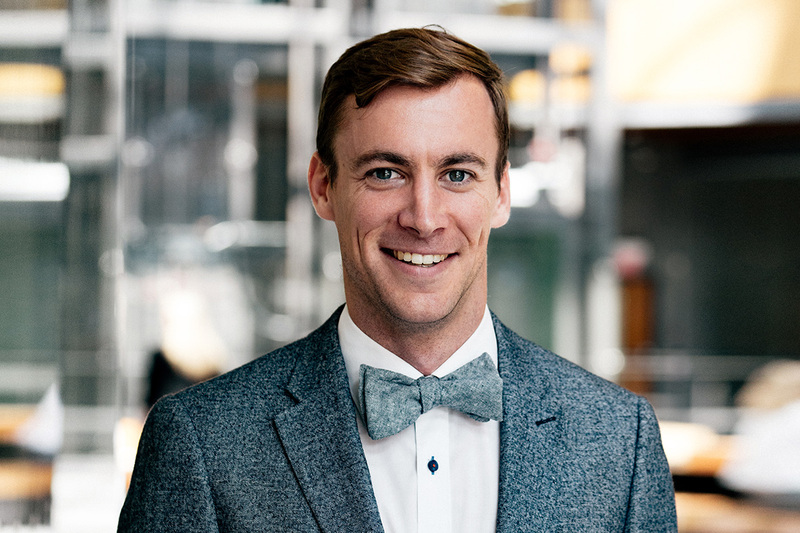 Born in the UK, Matt was raised in Ontario and earned a Bachelor of Science (Hon.) in environmental life sciences and a Bachelor of Physical and Health Education at Queen’s University. He went on to graduate from the University of Victoria (UVic) Faculty of Law in 2015. He was called to the bar in 2017 in B.C., and then in 2018 in Alberta. Long before his days at the firm, Matt felt compelled to improve policy and foster a global mindset for environmental protection. His current practice focuses on facing these issues head on by working with the scientists, governments, and communities at the heart of them. Previously, Matt worked at the UVic Environmental Law Centre on public interest environmental law issues in BC, and for the International Union for Conservation of Nature in Bonn, Germany, on international environmental legal issues, including transboundary water governance. He has also worked for Our Horizon, a non-profit organization seeking to implement climate change warning labels on gasoline pumps. Matt tries to spend as much time outside as possible – mainly cycling, hiking, camping, or skiing. He has also been known to write parody songs and make the odd music video.